Today we’re talking about kissing cold sores and other viral infections goodbye with The Herpes Challenge. 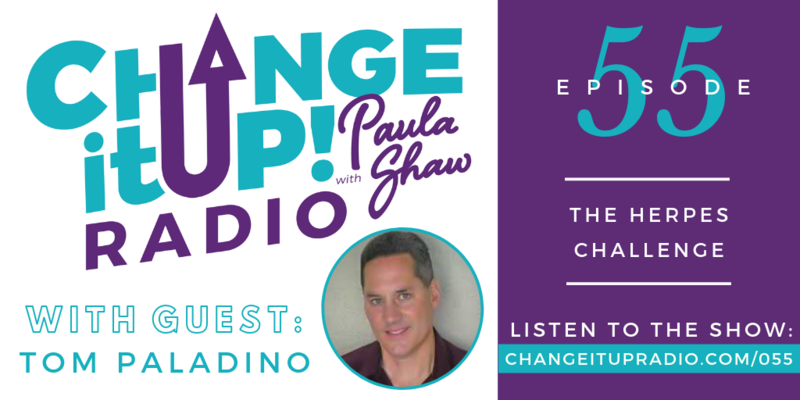 Scalar energy researcher, Tom Paladino, joins me today to issue The Herpes Challenge to anyone who has been plagued with cold sores and other viral infections and is ready to kick them to the curb in a quick and painless fashion. Tom shares his limited time offer of free scalar sessions along with a PCR (polymerase chain reaction) test to confirm the elimination of the herpes virus at no cost to the first three people that claim their spot in this confidential challenge. You truly have nothing to lose but your herpes virus and all of the misery that comes along with it! 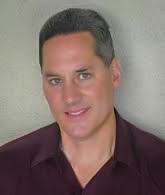 Tom Paladino is a Scalar Energy researcher based in Florida. He has created a cutting-edge healing technology using Scalar energy, which is the fundamental, instructive life force energy that originates from the sun and the stars. Tom’s remote sessions are fast, harmless, and painless. His website has countless testimonials of people who have suffered from Herpes, Hepatitis, Lyme disease, and over 400,000 other pathogens that cause disease, and have seen an elimination of the DNA of specific pathogens when tested with a PCR test. FreeScalar.net – Register for your FREE 15-day trial of Scalar Light today!